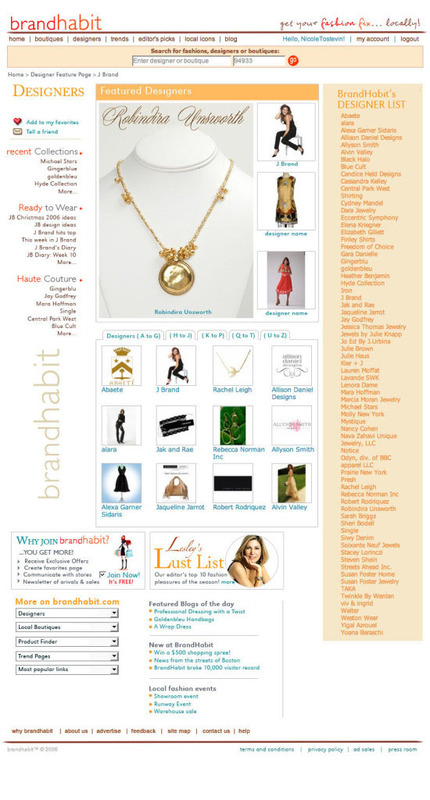 In 2004, I joined Carla Morton and the amazing BrandHabit.com team to help design the largest online web site and database of national brick-and-mortar retailers and designer listings. 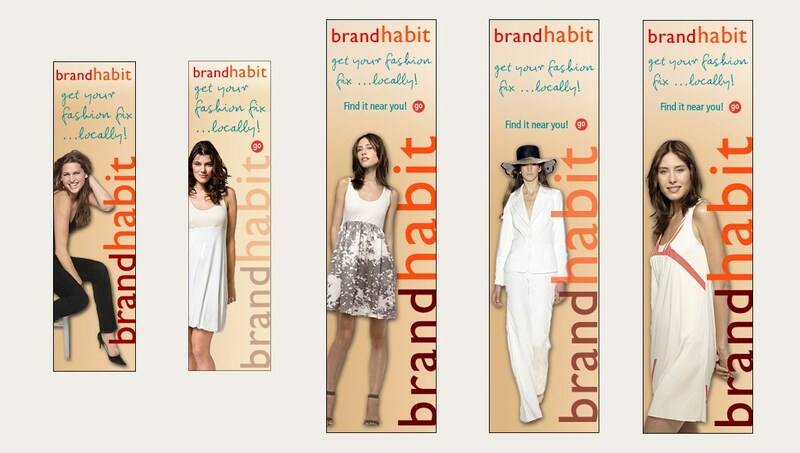 With over 40,000 user accounts, Brandhabit helped female consumers find their favorite designer brands of apparel, accessories, and footwear in local retail stores. 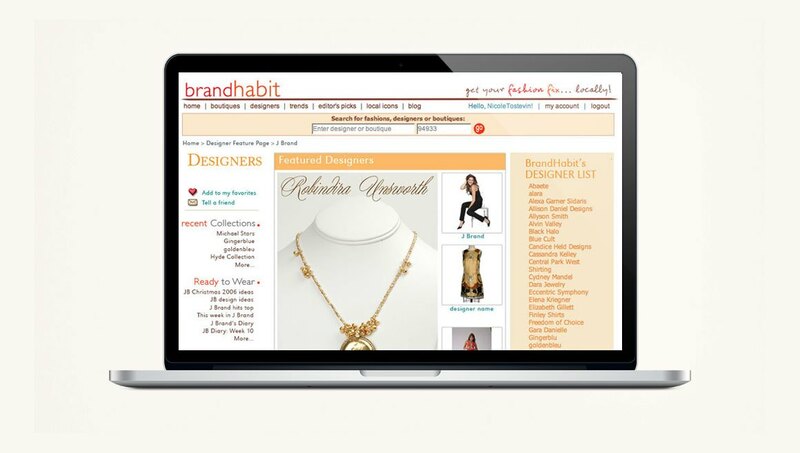 Created by Internet company founder Carla Morton in 2005, Brandhabit helped female consumers find their favorite designer brands of apparel, accessories, and footwear in local retail stores. For 5 years, I was the Art Director, Brand Designer and User Interface Web Designer and worked closely with a small team of developers. 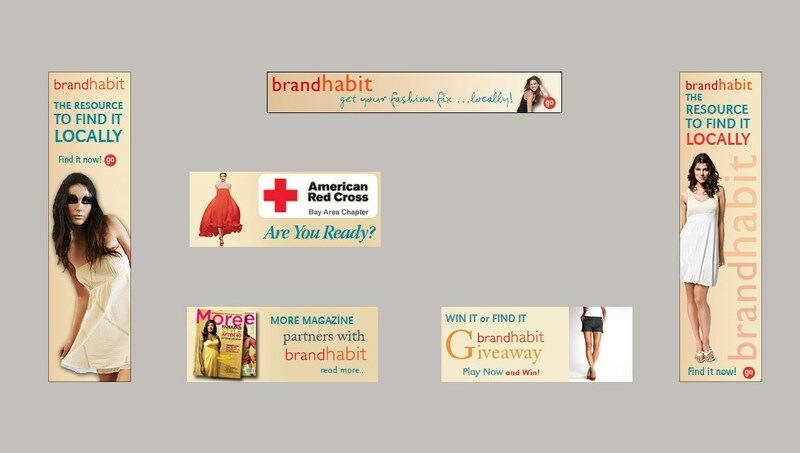 The company raised $270K in 2006 from angel investors to fund the launch and then the company grew revenue to $11K the first year and $38K the second year and grew monthly unique visitors to 100k per month.